Attention all Canada Cup fans! 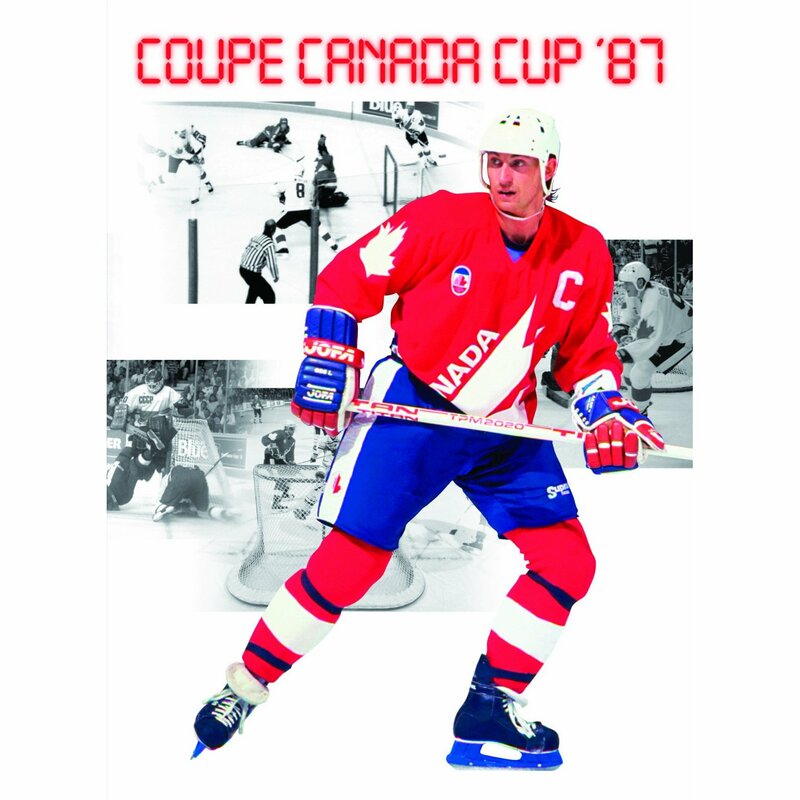 You will definitely want to ask Santa for the new Canada Cup '87 DVD box set this Christmas. i got this for Xmas, and an injustice has finally been righted. Game 2 of the Finals was a double over time classic that was edited/butchered to fit the 2 hour VHS format, and when transferred onto the first dvd release, those 2 hour masters were re-used.